Imani Hakim Talks Hair Envy and Movies | New Growth Hair Magazine | We capture the culture of urban barbershops and beauty salons. 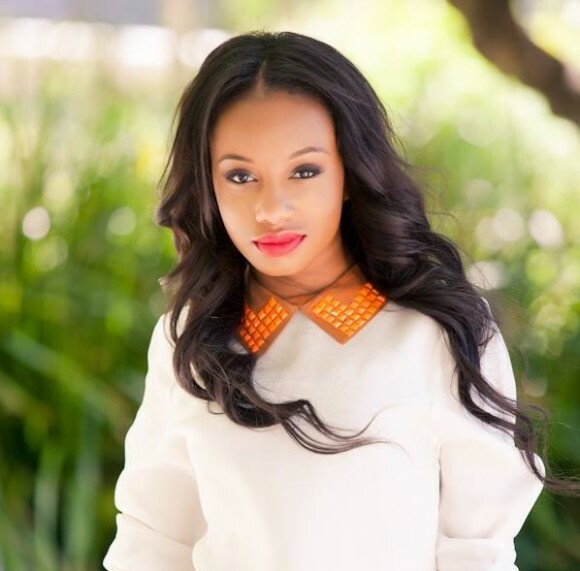 Imani Hakim is best known for her role on the hit sitcom Everybody Hates Chris. On the show, Imani played Tonya Rock, Chris Rock’s kid sister. The former child actress has grown up and is now 21 years old. Last year, Imani starred as Olympic Gold Medalist Gabby Douglas in The Gabby Douglas Story. Currently, Imani is wrapping up filming her first romantic lead role in an upcoming movie entitled Chocolate City. She will be acting alongside Robert Ri’chard, Vivica A. Fox, Carmen Electra, and Michael Jae White. Earlier this month, Imani was named the spokesperson for Hair Envy International, a new hair line. Imani said, “After meeting Hair Envy representatives and trying their products, we talked about me representing their brand. It was a good fit because I love their hair products and Hair Envy loves what I represent.” Imani is grateful for her success but she remains grounded by reflecting on her life before television and movies. Before earning her big break on Everybody Hates Chris, Imani and her father’s daily routine revolved around going to casting calls, eating off the dollar menu, and sleeping in their car. Imani’s name means faith in Swahili. At an early age, Imani displayed faith in her acting abilities and she continues to believe that she has more to showcase on screen. 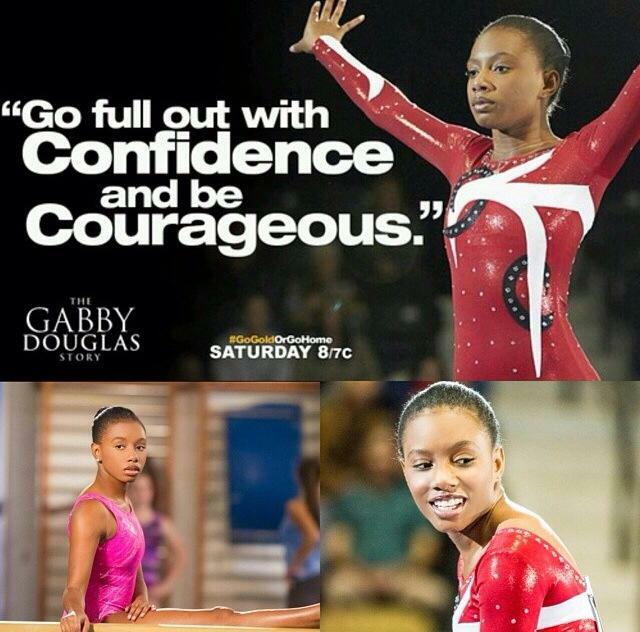 Imani Hakim stars as Gabby Douglas.